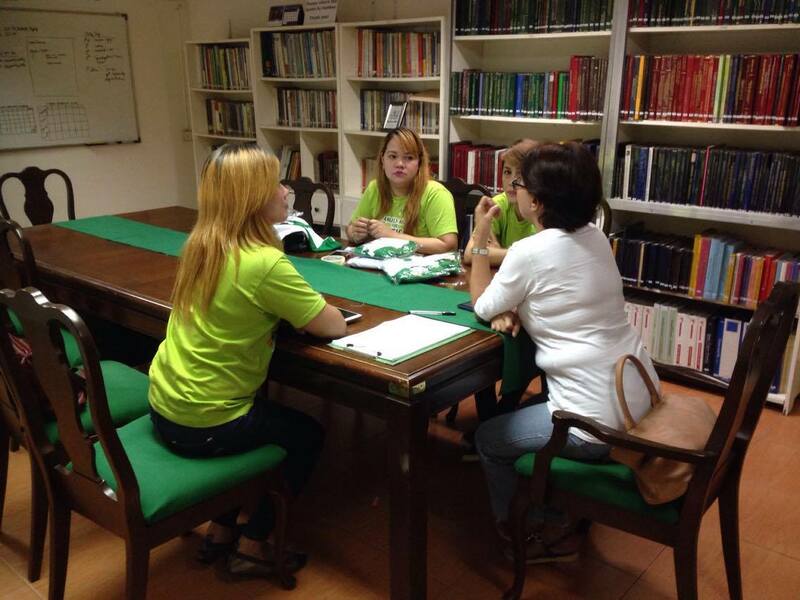 Ms. Vilma Capellan of ASP San Jose del Monte (Bulacan) welcomed three participants in a Family Support Group (FSG) Meeting held at the Autism Society Philippines National Headquarters in 11th Jamboree, Bgy. Sacred Heart, Quezon City last 19 November 2016. ASP’s monthly family support group sessions bring together parents, siblings and other family members to talk about their journey in living with autism. Participants share their experiences and draw enlightenment and strength from others going through the same challenges. Three mothers, one of whom was Ms. Marygold Ong, the new president of ASP San Jose del Monte, engagingly shared their experiences about their children in the spectrum. Ms. Vilma, mother to an 18 year old male PWA Chester, gave inputs on the “do’s” of educating children with autism, for which all participants were very thankful. The FSG ended with the mothers expressing high hopes and expectations in their ongoing journey with autism.